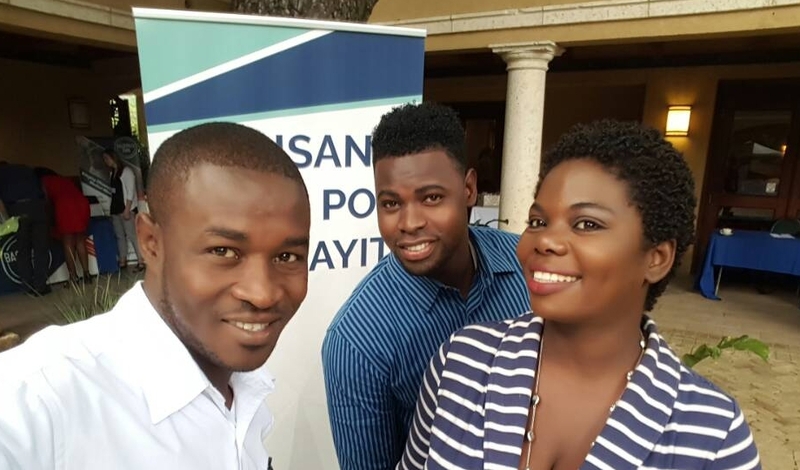 Steeve, Polo and Manoucheka attended the Ansanm Pou Ayiti Haiti National State of Health Congress which was held at the Karibe Hotel in Port au Prince May 10 and 11. 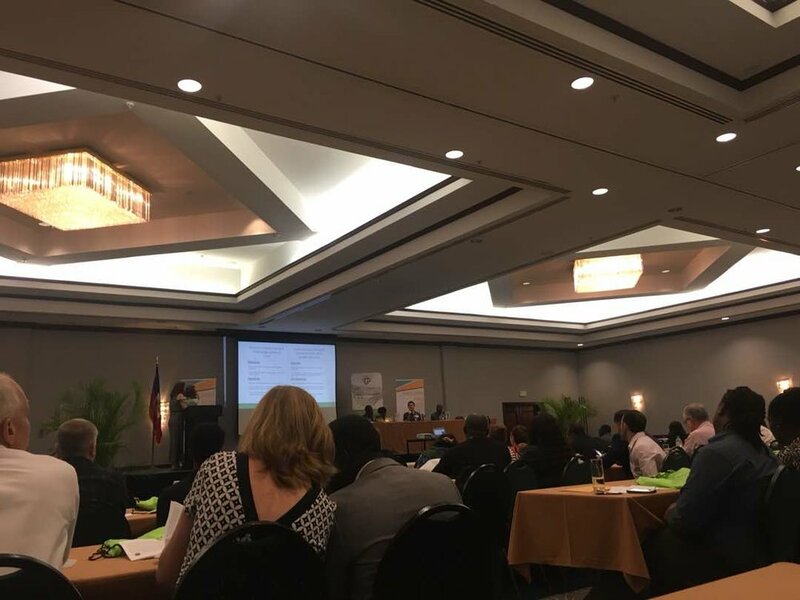 The Congress gathered over 200 policy makers, seasoned executives, public and private stakeholders, and knowledgeable pioneers in the health industry to discuss the state of health in Haiti. Over the course of two days, attendees analyzed the current environment and health system in place, studied the role of public and private sectors in spurring innovation, discussed the challenges individuals and organizations face within the health industry in Haiti, and collaboratively examined the available opportunities for solutions, innovation, support, and systems for change to Haiti’s health landscape as we know it. Our Haiti Awake staff learned so much and were so grateful for the opportunity to attend. 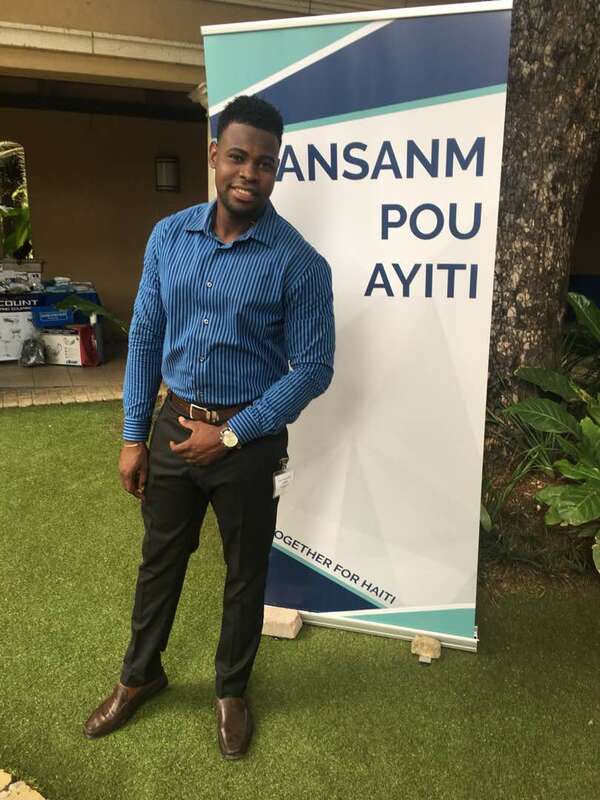 Polo, Manoucheka and I - The three of us want to thank you for giving us this opportunity to be a part of the National Congress on Healthcare Systems in Haiti. It has been a very good experience to me especially where I was better able to understand the healthcare system in Haiti - where 80% of the population doesn’t have access to a good quality healthcare. After discussing all of this, we have seen that there is not an easy solution. The healthcare system in Haiti is complicated. But as we have learned today even though it is complicated, there is hope. We need a good leadership. NGOs, the government, and the civil society need to work together for the benefit of the population. Both Manoucheka and Polo sent messages of thanks which echoed Steeve's comments. It is our hope to provide opportunities to Haitian Christians in a variety of ways, including personal relationships, community Bible studies, and formal Biblical training.